The STAR program is designed for the serious athletes who want more time in the gym to develop their skills. This is perfect for athletes that want to train for future placement on higher level Teams. Premium Access – Daily STAR open gym time for individual training – STAR athletes will have daily access most days of the week to work on the skills you want to train at your own pace. 25% Discounts on all camps, workshops, and parent night out. Private Lessons – Save $10 per hour on all private lessons all year. 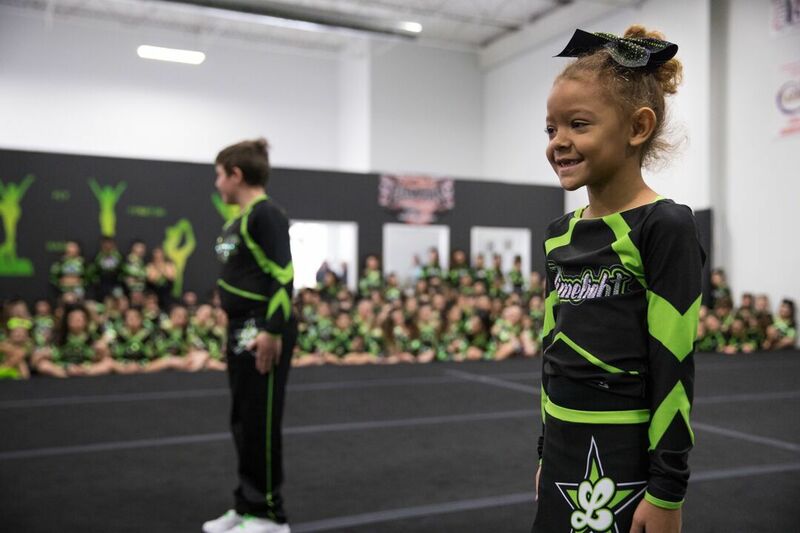 25% discount on specialty divisions – STAR athletes will receive 25% discount on individual, group and stunt entries. STAR Fees: $600, includes HST per year. Sibling discounts do not apply.